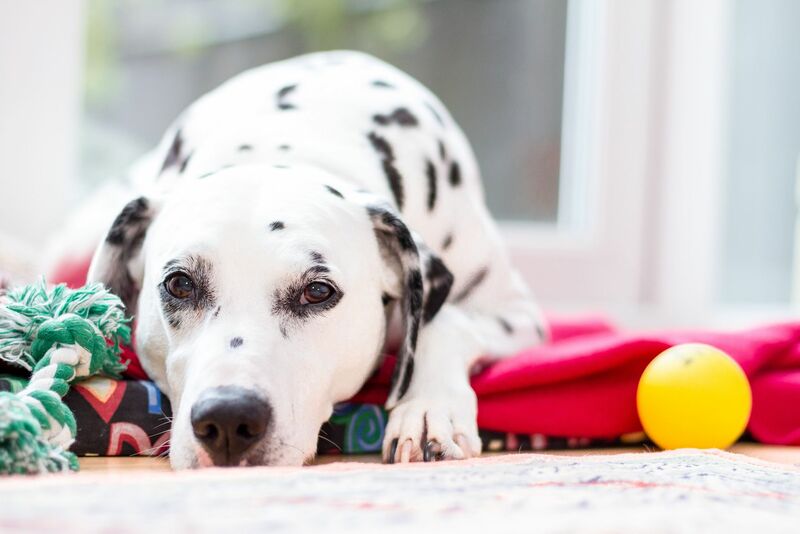 We have over 20 years' experience and a devoted pet care team whose aim is to always put the needs of your pet first. The emotional and physical welfare of your furry family member is paramount. Our experienced staff spend the time with your pet to notice their every need. Over the years we have established a calm routine so that all dogs and cats feel secure in their surroundings and with the people who are looking after them. We take the time and trouble to give individual care and pampering. For example walking puppies little and often to protect their joints and ensuring they are left with good memories of lots of fuss and play at Flaxlands Kennels and Cattery. Elderly dogs are given the time to potter around and help getting out if they need it. Our services are tailor made for the pet lover who wants to leave their beloved dog and cat with the peace of mind that they are in capable and caring hands. We provide the very best, dedicated care with one to one attention, love and affection. We cater for any length of time for your pet's stay and are very happy to accommodate pets of any age. All pets will be treated with dignity and respect. On arrival we take specific information for all their requirements and you can be assured they are in the safest of hands.